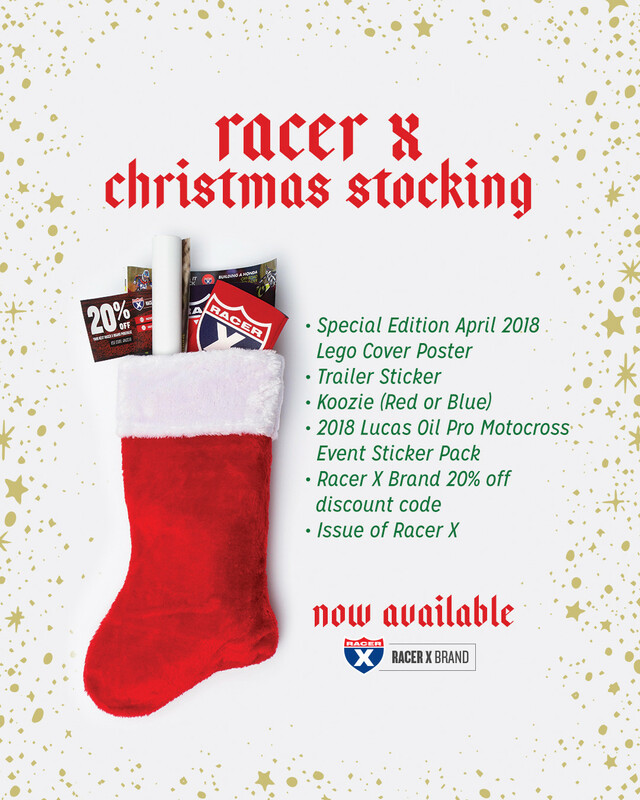 Looking for the ultimate prepackaged "stocking stuffer" for your moto-loving family and friends this Christmas? Look no further—Racer X Brand has you covered. Perfect for: grandparents, dads, moms, siblings, friends, non-friends, kids, infants, babies, babies-on-the-way, babies-in-consideration, and pets.